I know, I know, it’s dangerous to conclude too much from one research study. Especially if that study seems to confirm our pre-existing ideas. But the news from Tennessee seems to confirm what school-reform mavens know: Just fixing classrooms isn’t enough. If we want to make a more equitable society, we have to include everything. black teachers provide a crucial signal that leads black students to update their beliefs about the returns to effort and what educational outcomes are possible. We don’t want to exaggerate its importance, but this seems like yet more evidence for our vision of real school reform. SAGLRROILYBYGTH are tired of hearing it, but historically there have been competing visions of how schools can and should help make America a better place. Some well-meaning reformers have hoped to tweak classroom practices to help students from low-income families do better in school. If they can just succeed in school, the thinking goes, then they can go to college, get a good job, make more money, and escape the cycle of poverty. If we can just scale up that sort of reform—the thinking goes (and we can’t, but that’s another story)—then schools can fix the woes of social inequality. 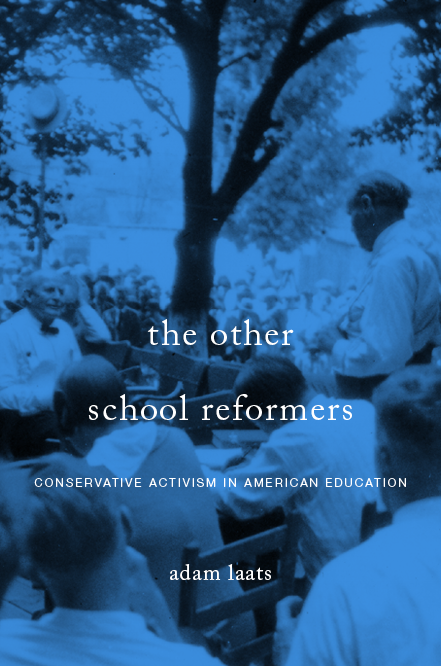 As I’m arguing in my new book, this vision of school and social reform is as old as public education itself. And it’s not bad, but it is wrong. Don’t believe it? Check out the archive of studies and evidence that all seems to point in the same direction: here or here or here. And the current study from Tennessee seems to add more fuel to the fire. The real problems of education, poverty, and social inequality are bigger than any single, isolated curricular reform can fix. The problem is that American society includes a bunch of unfair hierarchies: racial, religious, ethnic, and economic. If we try to tweak classroom practices in isolation, we won’t be able to do much. But, as this study suggests, if students can see a possibility of achievement, they will be more likely to achieve. If students can see glimmers of a society that rewards people like them for talent and hard work, they’ll be more likely to work hard to move ahead. Is it a good thing to improve classroom practice? Sure. But fixing the insides of classrooms alone isn’t enough. Students need to live in a society that is less biased against people like them. Students need some reason to think that school achievement will pay off. When it comes to the old chicken-and-egg problems of schools and social reform, we need to remember the refrain: Schools don’t change society; schools ARE society.